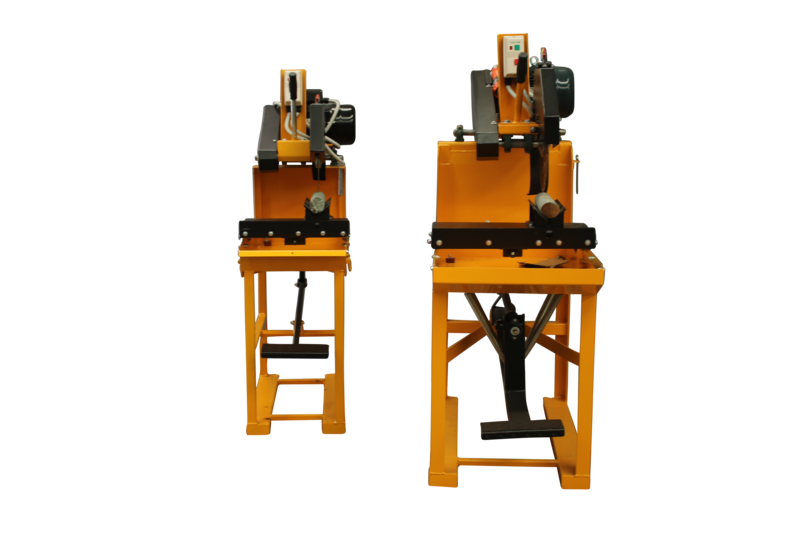 The Discoverer ® Core Saw is a Australian Made machine with a long history of durability and reliability across many mine and exploration sites all around the world. 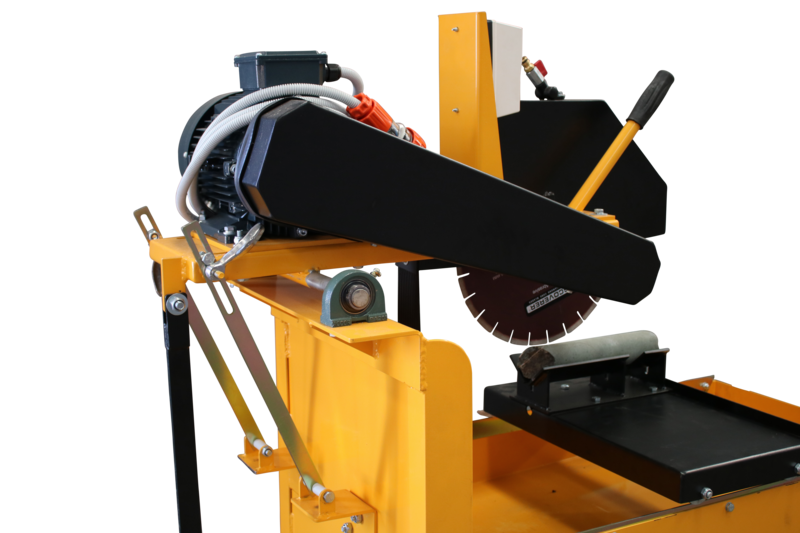 When the budget doesn't permit choosing an Automatic Core Saw or time required cutting core isn't extensive, this Manual Diamond Core Saw range is perfectly build for tough conditions. In simple terms there are 3 options. 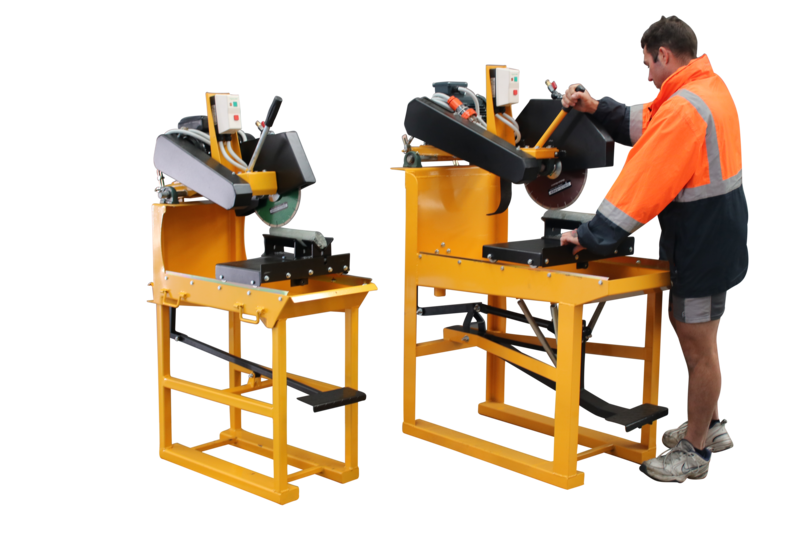 The Series 1 and 2 Core Saw are identical machines apart from the Series 1 having detachable folding legs, perfect when portability is key. We've even had clients take them when trekking through remote jungle or bush land to reach their drill site, and with the inbuilt handles (shown right) on the sides of the saw, it's not light (93kg Total) but this definitely helps the lift, and with two people it makes it achievable. The Series 2 is the same build size as the Series 1 with Fixed Solid Legs, designed as more of a longer term saw for operating at a small exploration program or the likes. The Series 3 is the 'beast' of the core saw range, only supplied with Fixed Solid Legs and perfect for mine sites or larger exploration projects where more power is needed and extended periods of core cutting are to take place. The Series 1 can be supplied with a Single Phase, 3 Phase or Petrol Engine depending on your requirements. For the small, portable machine the Single Phase is the very popular and the one we stock in Perth and Queensland for immediate despatch for those needing a machine yesterday! The Series 2 is typically supplied with a Single Phase Engine too, and is also stocked in Perth and Queensland. We rarely supply this with an Petrol or 3 Phase engine, however it is possible but can be subject to a longer lead time dependent on current production. 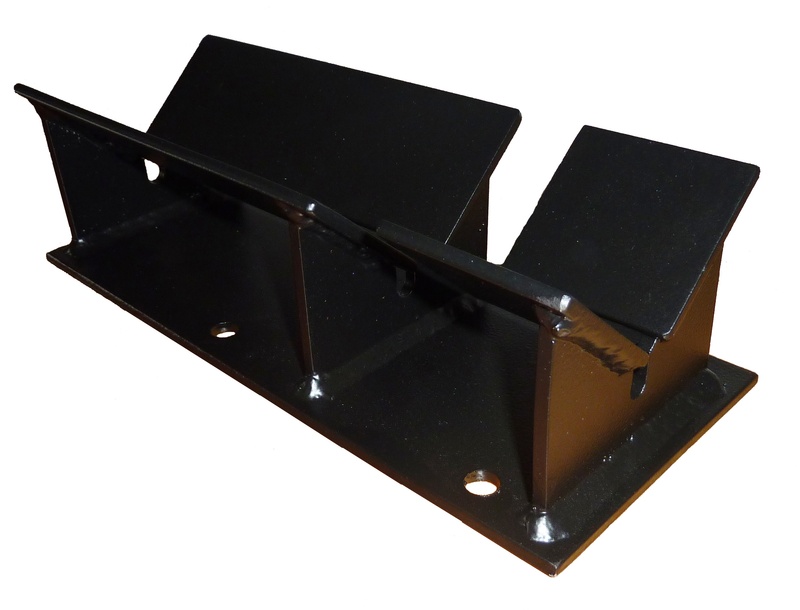 The Series 3 also can be supplied with a Single Phase, 3 Phase or Petrol Engine depending on your requirements. As this is our largest machine in the range the 3 Phase is the way most people like to go. 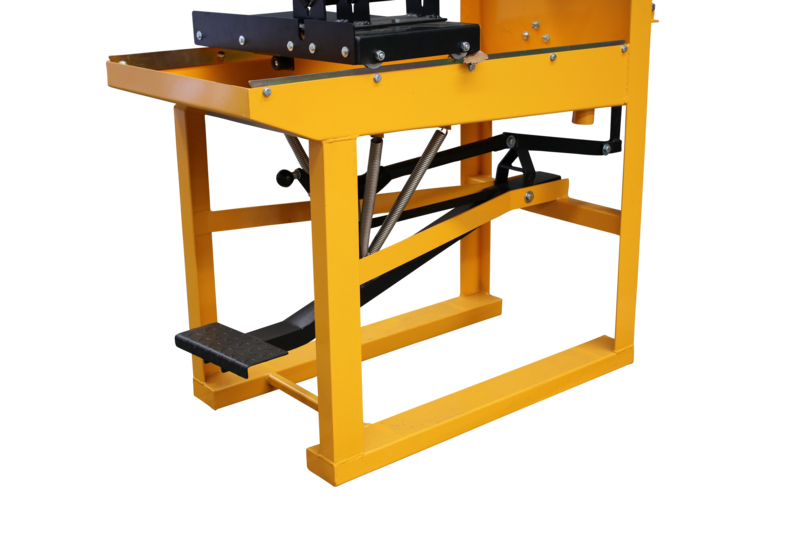 Being our most popular seller from the entire range we endeavor to always have stock in Perth and Queensland for this 3 Phase machine. Series 2 v Series 3 v Full Grown Man Comparison. 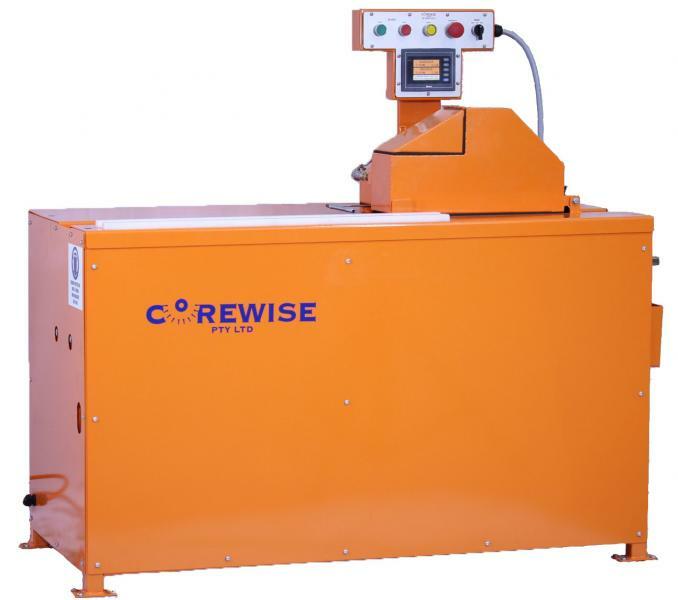 Note: The thing about the Discoverer Core Saw is that it isn't a overseas mass produced brick saw, such as the renown brick saw brands like the Clipper Saw. 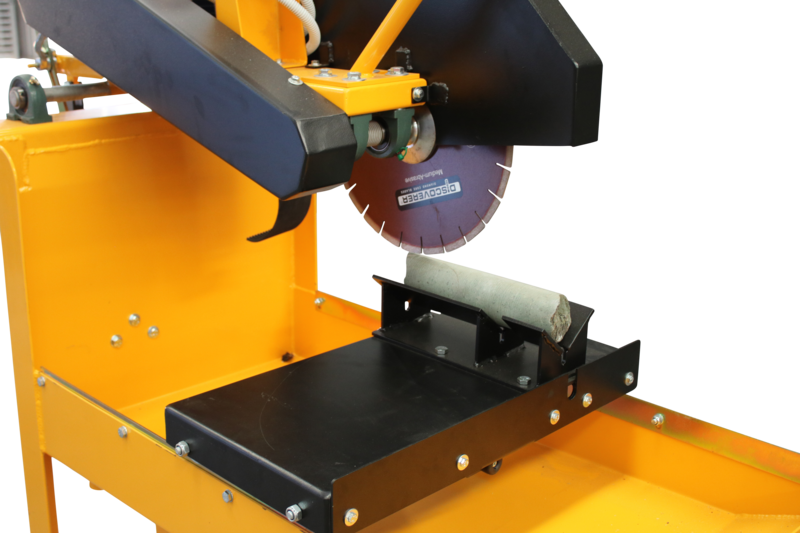 Instead the Discoverer is purpose built Diamond Core Cutting Saw, designed for continuous cutting for hours a day. 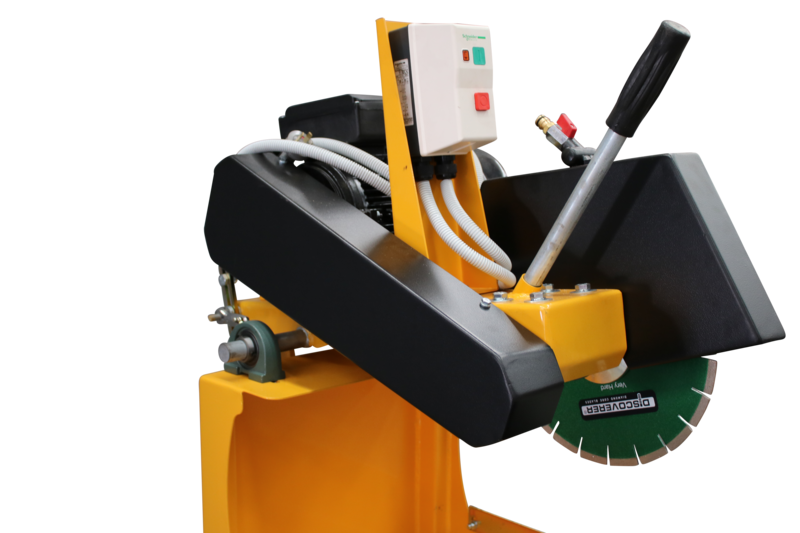 Through proven experience, we reserve the right to refuse to sell you any other manual core saw, as the hours of engine failures and maintenance issues with brick saws has proven to us we'd rather not supply and help you out a few months down the track, if needed. Please be aware the sole purpose of us noting this is to take away the headache from prospective Geo's & Fieldies looking for a saw, not to put in doubt the credibility of other Brick Saw brands, as if you were cutting bricks we'd recommend them as fit for purpose everytime. We trust this helps with your decision making process.